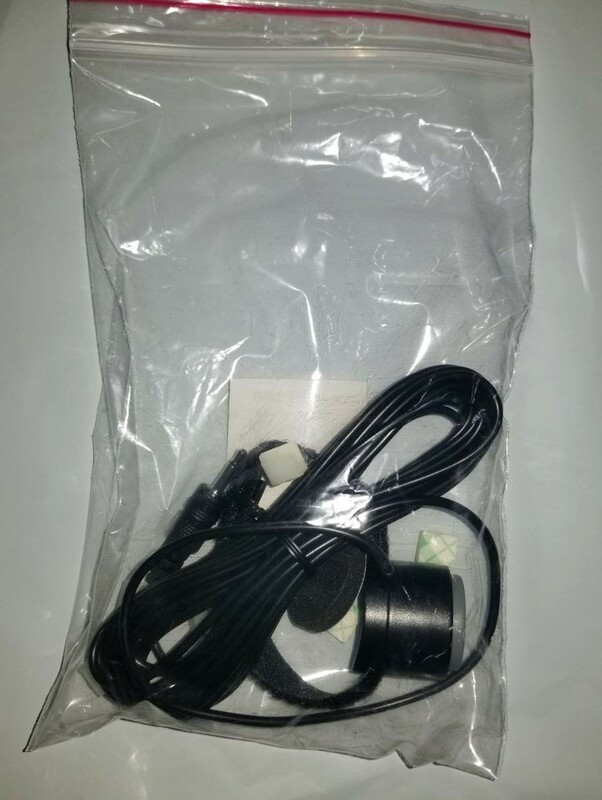 NOTE: This item does not include any Headset gear piece or microphone. 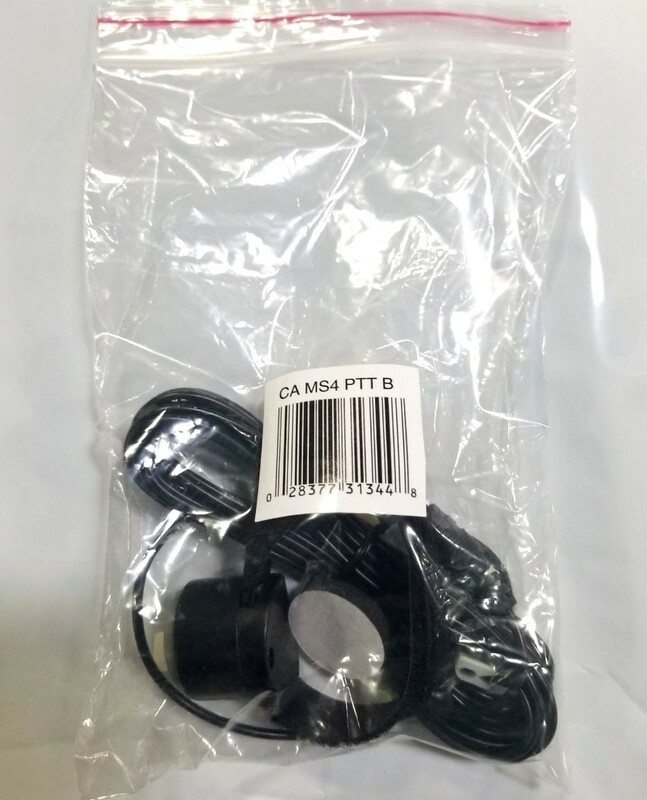 Cobra PTTB Push to Talk Button Replacement for CA-MS4 Headset. 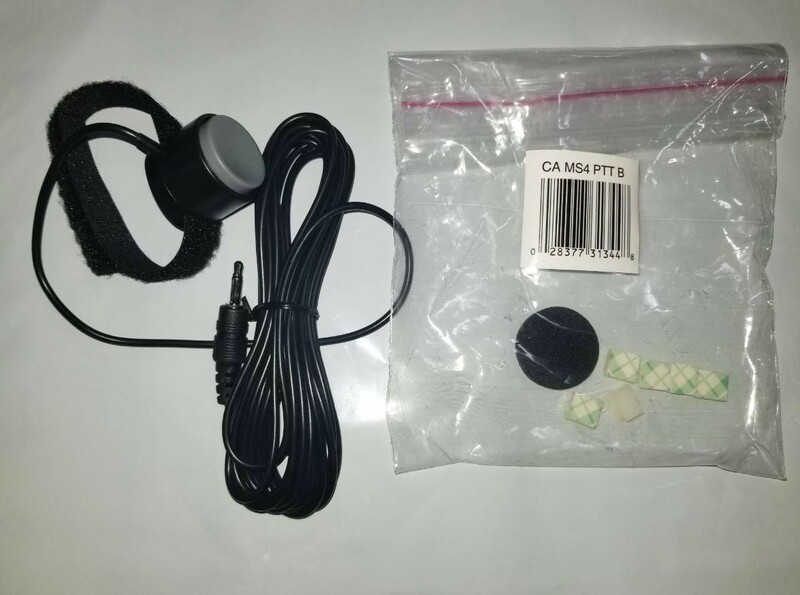 What's in the box: Cobra CAMS4PTTB Replacement Button and Hardware kit.